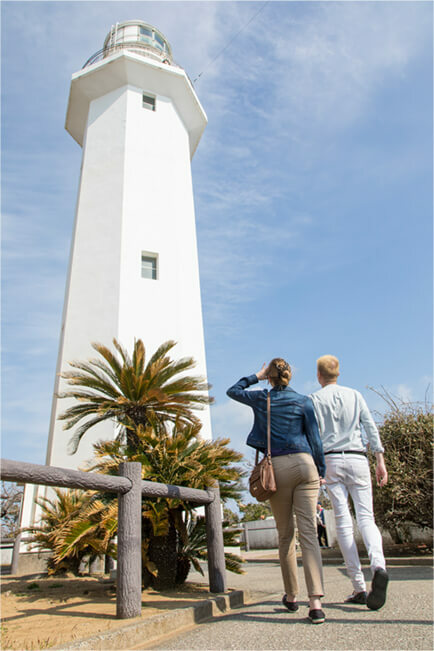 Nojimasaki Lighthouse, sometimes also called Swan Lighthouse, is the second oldest lighthouse in Japan. 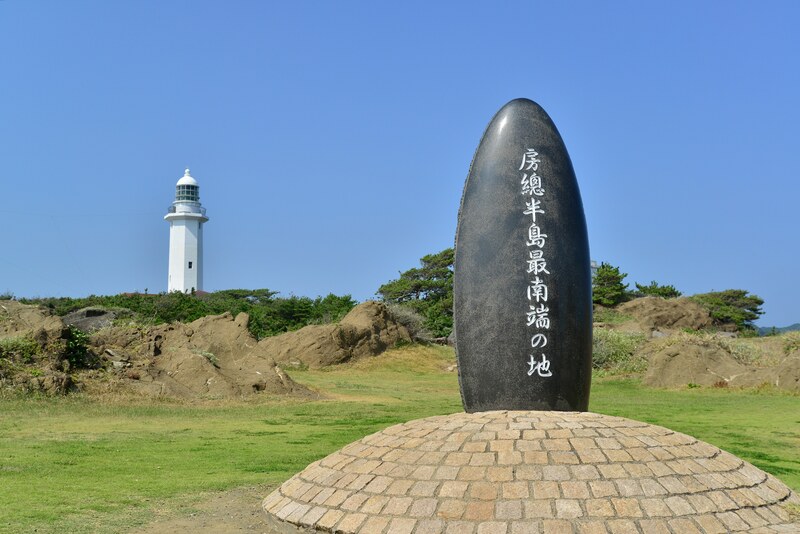 Its location on the southernmost point of Chiba Prefecture's Boso Peninsula makes it a popular spot for watching the sunset. The lighthouse was designed in 1869 by the French engineer Leonce Verny as one of the first eight western style lighthouses to be built in the country. 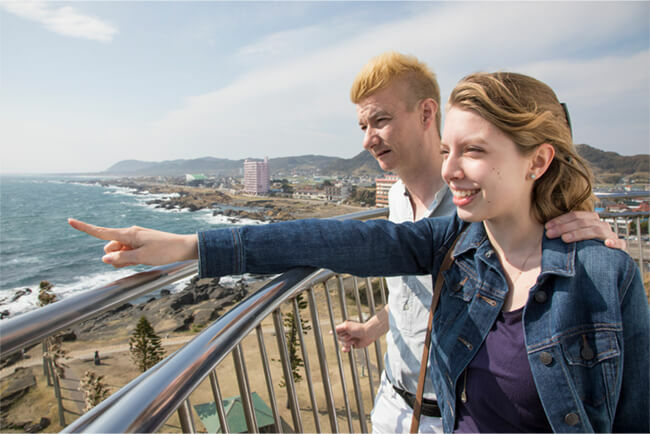 Climb to the top for a superb panoramic view. The very tip of the peninsula in front of the lighthouse is also a good place to visit at sunset.